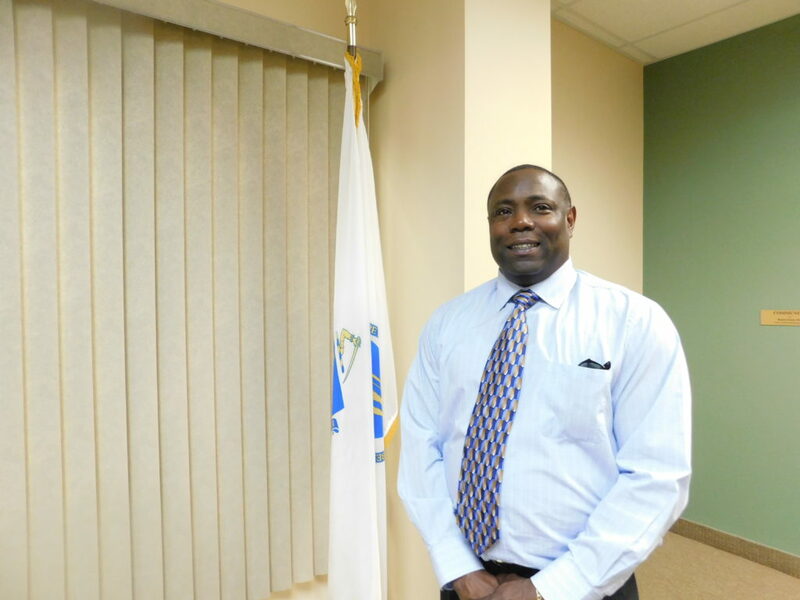 Darryl Green, a resident at Springfield Housing Authority’s Patrick Harrigan Apartments, has won a $4,500 scholarship from the Massachusetts Chapter of the National Association of Housing and Redevelopment Officials. Green, a senior at Springfield Technical Community College, plans to use the funding to pay for the next year of his studies. He will travel to Falmouth later this month to pick up the scholarship and thank the Mass NAHRO officials in person. Darryl Green, winner of a scholarship from the Massachusetts Chapter of the National Association of Housing and Redevelopment Officials. “I’m so grateful for this,” said Green, who at age 49 is launching a new phase of his life that includes higher education and hopefully, a career in social work. “Honestly, I never expected to win this. I put my name and application in and was quite surprised to hear that I had won,” he added. Green said a notice on the scholarship in the SHA Tenants Newsletter, which he found in his district office at Saab Court Apartments. Already feeling the financial crunch of paying for tuition and books in addition to rent, utilities and food, he figured he’d give it a try. His work on the application paid off. Green works a part-time job at Viability, Inc., a social services facility that provides programs and other services for adults with a variety of disabilities. He provides transportation and some other services, work that has inspired him to want to do more to help others. “I love working with people who need that extra bit of help,” Green said. 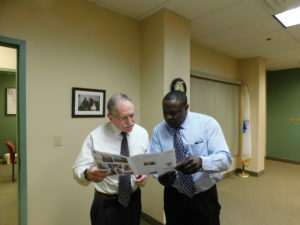 SHA Executive Director William H. Abrashkin and STCC Senior Darryl Green look over the tenants newsletter article that led Green to apply for the scholarship. His plans for now are to complete his associate’s degree at STCC and then obtain a bachelor degree, and possibly a master’s degree, in social work or human services. 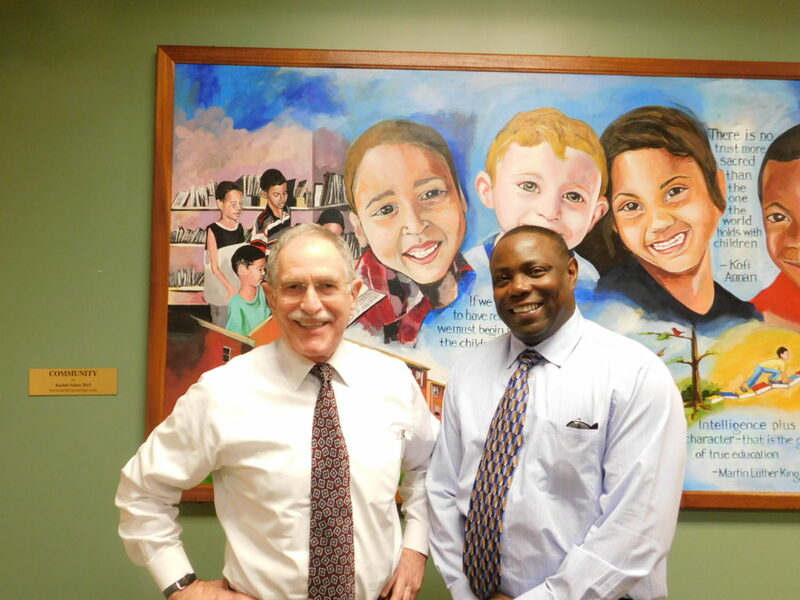 SHA Executive Director William H. Abrashkin met with Green and offered a hearty congratulations. “There is so much hidden potential in so many of our residents, and this scholarship both recognizes that potential and will help Mr. Green realize if fully,” Abrashkin said.